At Park Church we are a family church, and we want children to have an exciting experience of church and to enjoy meeting Jesus from an early age! Our goal is to do our best to teach the clear message of the Bible to children, while having loads of fun in the process! 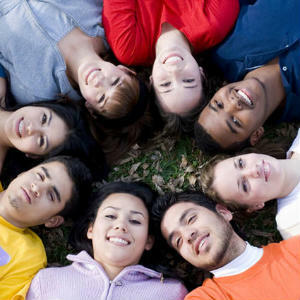 We have different groups for varying ages, each catering specifically for them. 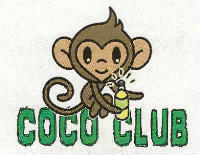 Sadly,the CoCo Club has been suspended due to lack of staff, but as soon as new staff are recruited - we'll be back!! FUN! Christian life skills and FUN! with games and snacks.